Without proper waste management, then trash in our local communities would remain unsegregated and may lead to environmental and sanitation issues. So it is no question that their contribution to society is beneficial in so many ways. Planning the everyday routine of waste management companies can be a grueling process. Dispatchers need to make sure that their vehicles are in safe condition, prevent unauthorized use, and increase overall efficiency. To aid them with that, investing in a waste management tracking device can improve operations significantly. 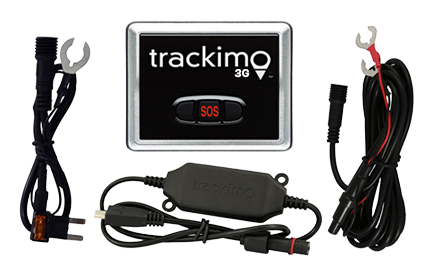 One example of a waste management tracking device available on the market is Trackimo. Trackimo gives businesses an edge over others by ensuring that their assets are in safe hands. At the same time, managers are given real-time notifications regarding speeding and other driving activity. 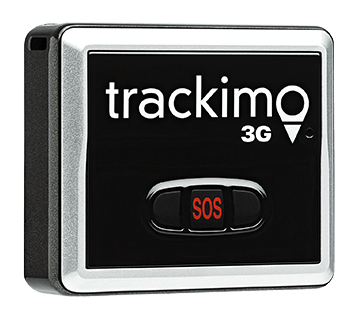 Trackimo works by attaching the waste management tracking device to the truck, and using a tablet or smartphone, users can install the companion app and view all the tracking data through its user-friendly interface. 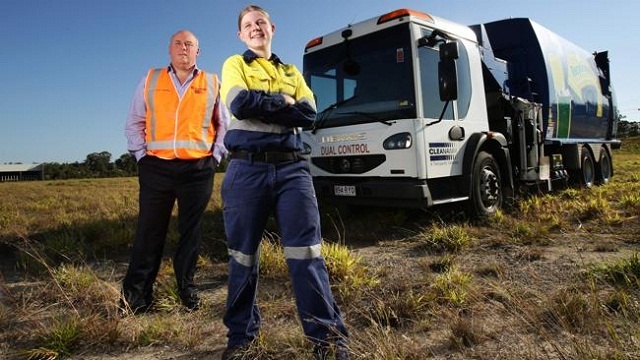 Note that the use of a reliable tracking device is especially essential for the waste management industry, as the trucks are larger and therefore more at risk for accidents. It is ideal to have a plan to prevent this from happening ahead. That way, you can ensure that proper action is taken to remedy behavior and that your employees and assets remain safe while on the road. Another benefit of waste management tracking devices is that it allows for quick and easy planning. With planned routes, companies not only get to complete schedules on time but they also get to save on both fuel and maintenance costs. 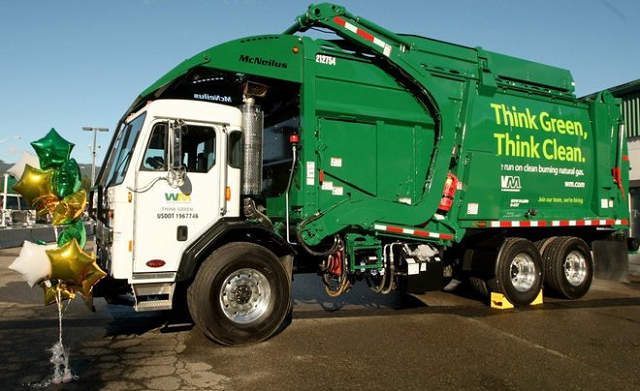 Trackimo gives waste management companies the ability to track assets and stay updated at all times. With safety and integrity, you may experience an improvement of performance in a matter of months. So invest in a reliable waste management tracking device and experience all the benefits that come with this technology. 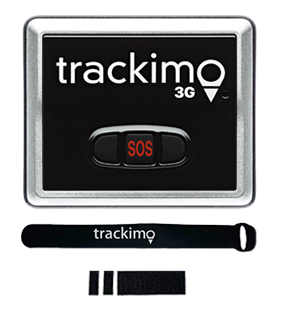 To learn more about Trackimo and all its essential features, head to their official Trackimo Web site.